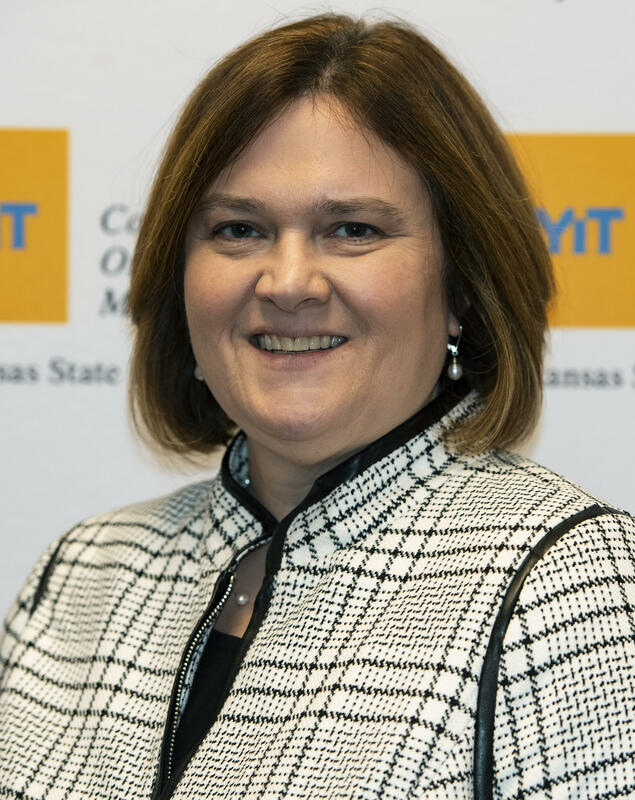 Dr. Kristin Cohen, Assistant Dean of Student Administration at NYIT College of Osteopathic Medicine at Arkansas State University. 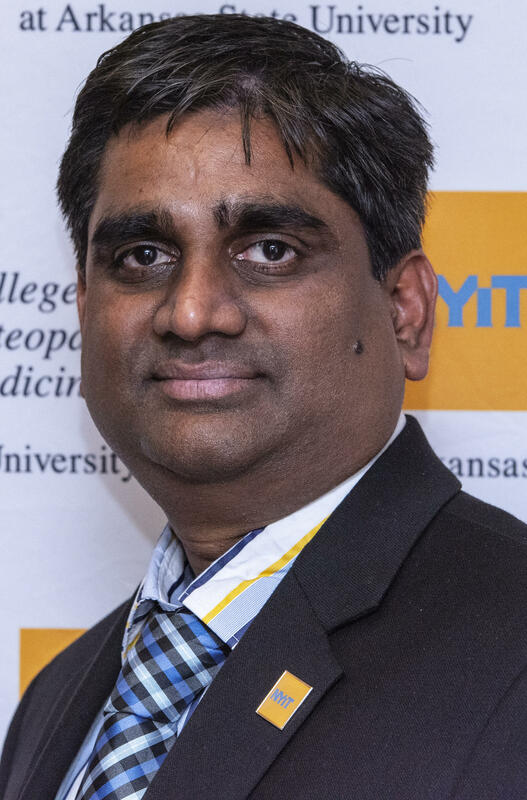 JONESBORO, AR – New York Institute of Technology College of Osteopathic Medicine at Arkansas State University has hired Kristin Cohen, Ph.D., as Assistant Dean of Student Administration and Rajendram Rajnarayanan, Ph.D., as Assistant Dean of Research. The announcement was made by Dean Shane Speights, D.O. Dr. Cohen oversees all aspects of student administration, including recruitment & admissions, financial aid, registrar, student activities, pipeline programs and career services. She also serves as the Title IX coordinator for the Jonesboro campus. Dr. Cohen earned her Ph.D. in Higher Education Administration from New York University and boasts 30 years of experience in higher education. Most recently, she served as Vice President for Enrollment Management at William Peace University in Raleigh, North Carolina. Dr. Rajnarayanan is responsible for championing all faculty and student research and works to increase external research funding for NYITCOM at A-State. He comes to Jonesboro with more than 12 years of successful experience in graduate & undergraduate education, research administration and academic leadership. Prior to joining NYIT, he served as an Assistant Professor of Pharmacology and Toxicology and the Associate Director of the Collaborative Learning and Integrated Mentoring in the Biosciences (CLIMB) program at the University at Buffalo, which helped students prepare for advanced careers in science fields. In addition to Cohen and Rajnarayanan, NYITCOM at A-State recently added four staff members, including Academic Enrichment Specialist Scott Hinson, Associate Director of Community Relations & Development Neelam Pandya, Associate Director of External Relations & Marketing Casey Pearce and Delta Care-A-Van Program Coordinator Jennifer Wharton. NYITCOM at Arkansas State University was established in 2016 and currently boasts an enrollment of 356 medical students. NYITCOM at A-State is dedicated to improving access to health care for the underserved and rural populations in Arkansas and the Mississippi Delta Region. Arkansas ranks 46th in overall population health status due to low health indicators including obesity and number of adults who smoke. The state also ranks 46th in the number of active physicians per capita, and 39th in the number of primary care physicians. It is NYITCOM at A-State’s mission to meet the need for more physicians in this medically underserved area. Dr. Rajendram Rajnarayanan, Assistant Dean of Research at NYIT College of Osteopathic Medicine at Arkansas State University.